The Doctors TV Show Contest! 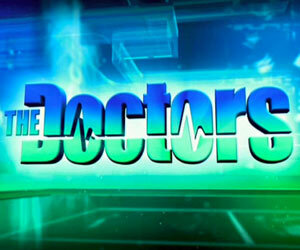 Are you a fan of The Doctors TV? Ever thought of going to Hollywood to see a live taping of a show? This could be your big chance to make it happen. We are sending 1 lucky winner and a guest to a live taping of The Doctors TV Show in Los Angeles, CA.